Very happy! 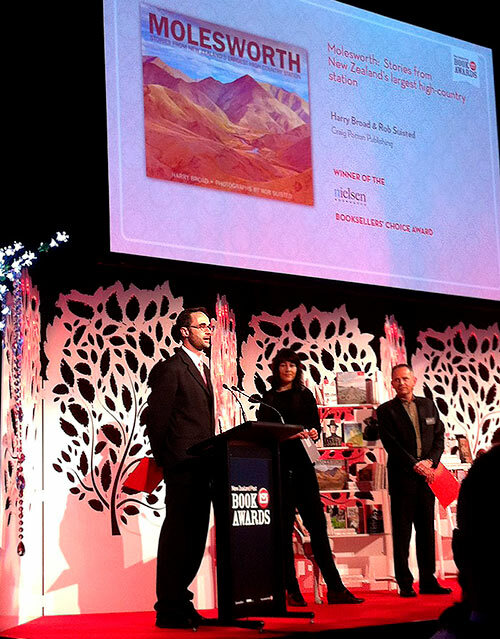 Harry Broad and my book ‘Molesworth – Stories from New Zealand’s largest high-country station’ has won the Booksellers Choice award at the prestiguous national NZ Post book awards. 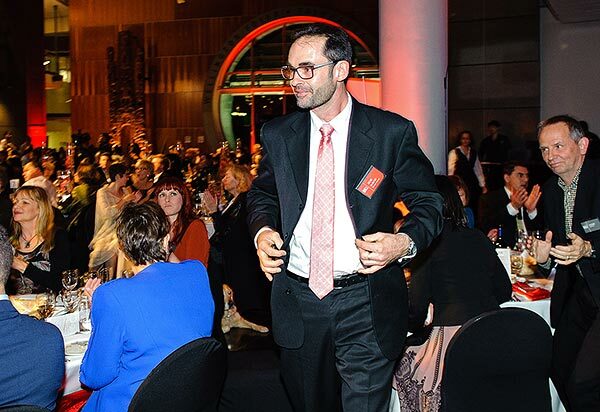 On stage to accept the award (on behalf of Harry Broad too), it struck me how wearing a suit and tie here was about as far away from a horseback on the Kaikoura Ranges in sleet and snow mustering cattle with the young stockmen; an irony that felt good. 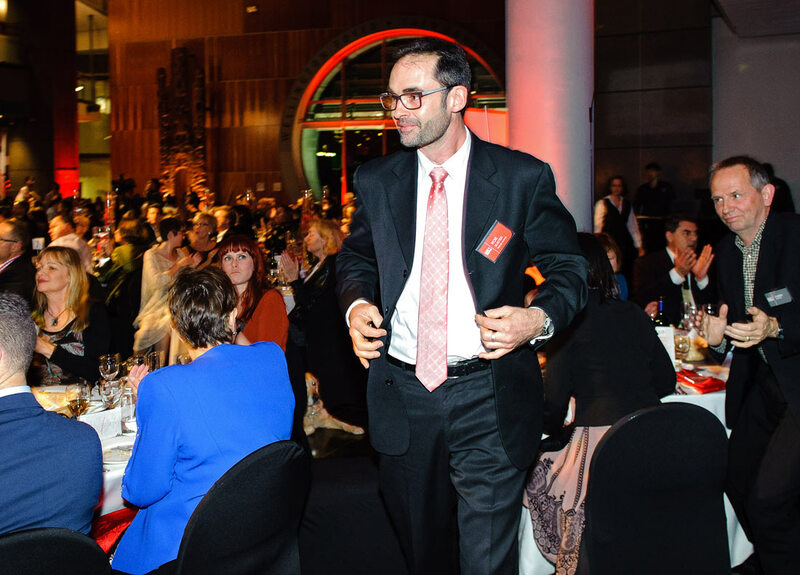 I’d like to thank Nielsen Book Services and New Zealand Post for their support of the award. Department of Conservation and Landcorp for supporting the work Harry and I did. 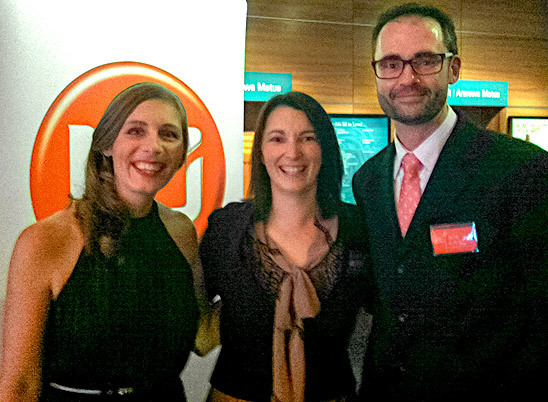 Jim and Tracey Ward, as managers of Molesworth, they gave us tremendous access and freedom to the Station – I’m sure letting a couple of ‘North Island townies’ loose on the property was a punt, so thank you. Also, the young stockmen that I worked alongside were great company and willing helpers to make things work – especially helping to coax a greenhorn horse rider into a horse rider of sorts – thank you. Robbie Burton worked passionately to make Molesworth a title to be proud of. Thank you Robbie, to you and your team at Craig Potton Publishing, I’ll be forever grateful for your work. Thanks to readers and buyers. We’ve sold a tremendous number of books – in fact reprinting 3 times in a month, and that’s remarkable for New Zealand. Your support is fantastic and humbling. Clearly Molesworth connects deeply to the Kiwi pysche – and long may it I say. That is why the award means so much to me. The Luminaries by Eleanor Catton (winner of the 2013 Man Booker prize) was in our category, so it was a tremendous surprise to win, and underlines what a tremendous job Robbie Burton (above right) and his team at Craig Potton Publishing did to create Harry’s and my work into something of weight and substance. That’s some competition to weather! Of course, Eleanor was very gracious in defeat by Molesworth I should add. She has had a tremendous year, and collected awards on the night too. It was great to spend time celebrating with her – clearly she has been able to keep her feet on the ground despite her incredible win on the world stage. – Behind the scenes youtube during book filming. Caution, it may or may not contain footage of young stockmen swimming in freezing alpine tarns! 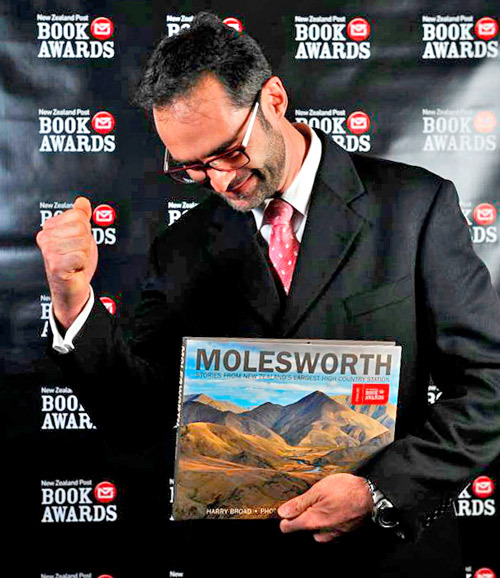 NZ Post Book Awards 2014 Finalists – Molesworth Station Book in! We’re excited to say our Molesworth Station Book (created with author Harry Broad), has been selected as a finalist in the New Zealand Book Awards for 2014. Please cross your fingers for us, we’re up against tough and worthy competition. The public can vote, and we hope you chose to vote for Molesworth (vote here now). 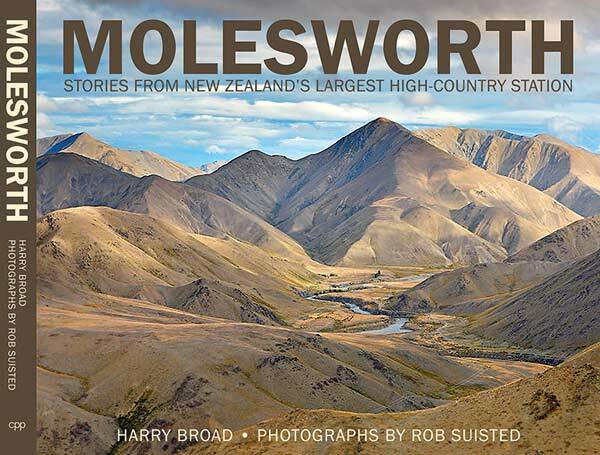 If you’re interested you can view behind the scenes story and video of photographing the Molesworth Station Book. MOLESWORTH STATION, stories from New Zealand’s largest high country station, has been a 2 1/2 year journey with author Harry Broad, attempting to create a book that does Molesworth Station justice. At 500,000 acres the station is bigger than Stewart Island, and contains one of NZ’s biggest cattle herds. Here’s the first glimpse of the cover of the book, due for September release. You're browsing entries tagged with Molesworth Station Book at Nature’s Pic Images Blog.